Tax Returns - Made Easy! 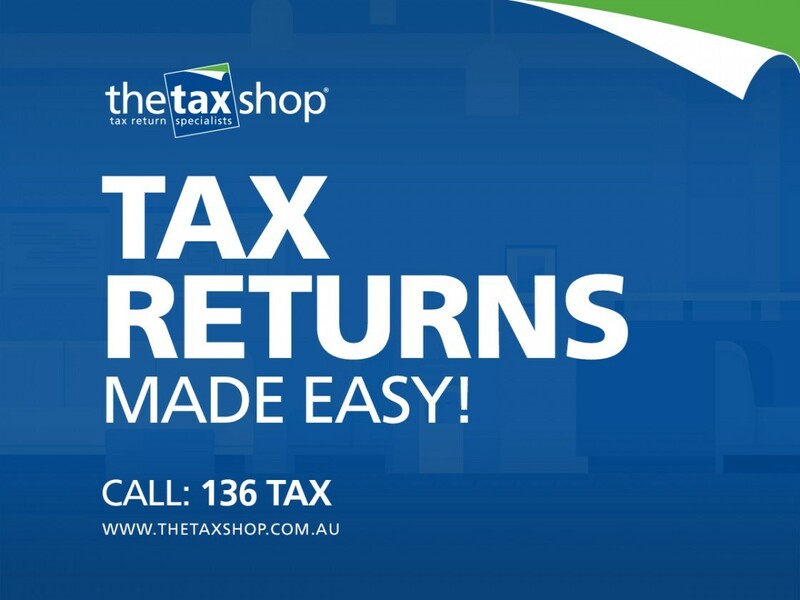 Call The Tax Shop Australia on 136 TAX (136 829) and get your tax sorted! If you would like to know more, feel free to contact us or make an appointment.